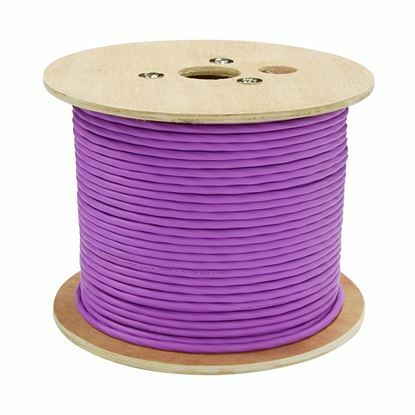 DYNAMIX 152m 2Core 14AWG/2.08mm Dual Sheath High-Performance DYNAMIX 152m 2Core 14AWG/2.08mm Dual Sheath High-Performance Speaker Cable, 41/0.25BCx4C, OD: 8.3mm, Rip Cord CL3 Rated, Colour Violet Jacket. Meter Marked. 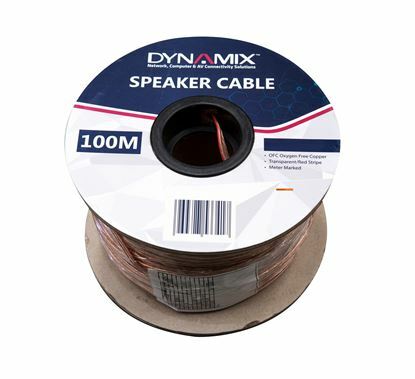 DYNAMIX 152m 2Core 14AWG/2.08mm Dual Sheath High-Performance DYNAMIX 152m 2Core 14AWG/2.08mm Dual Sheath High-Performance Speaker Cable. 41/0.25BCx4C, OD: 9.8mm, Rip Cord CL3 Rated. Colour Black Jacket. Meter Marked. 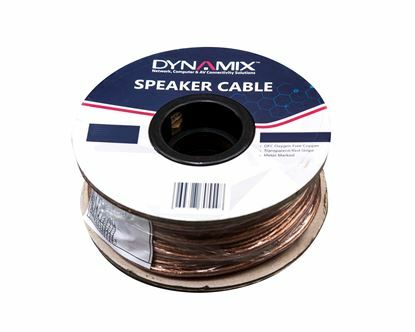 DYNAMIX 152m 2Core 14AWG/2.08mm Dual Sheath High-Performance DYNAMIX 152m 2Core 14AWG/2.08mm Dual Sheath High-Performance Speaker Cable. 41/0.25BCx4C. OD: 9.8mm. Rip Cord CL3 Rated. Colour White Jacket. Meter Marked. DYNAMIX 152m 2Core 16AWG/1.31mm Dual Sheath High-Performance DYNAMIX 152m 2Core 16AWG/1.31mm Dual Sheath High-Performance Speaker Cable. 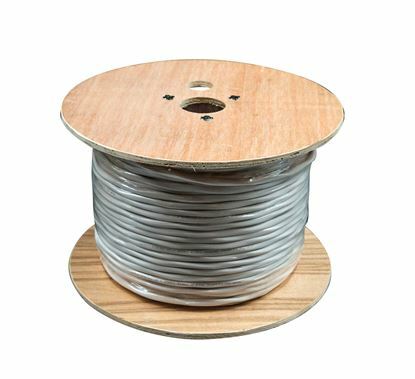 65/0.16BCx2C, OD: 5.8mm, Rip Cord CL3 Rated. Colour Violet Jacket. Meter Marked. 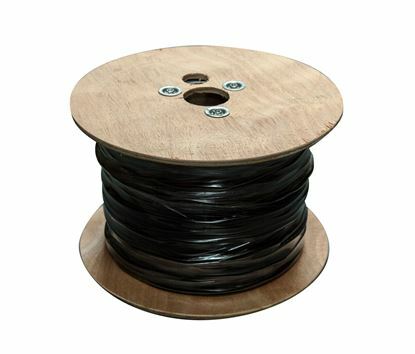 DYNAMIX 152m 2Core 16AWG/1.31mm Dual Sheath High-Performance DYNAMIX 152m 2Core 16AWG/1.31mm Dual Sheath High-Performance Speaker Cable. 65/0.16BCx2C, OD: 5.8mm, Rip Cord CL3 Rated. Colour Black Jacket. Meter Marked. DYNAMIX 152m 2Core 16AWG/1.31mm Dual Sheath High-Performance DYNAMIX 152m 2Core 16AWG/1.31mm Dual Sheath High-Performance Speaker Cable. 65/0.16BCx2C, OD: 5.8mm, Rip Cord CL3 Rated. Colour White Jacket. Meter Marked. DYNAMIX 152m 4Core 14AWG/2.08mm Dual Sheath High-Performance DYNAMIX 152m 4Core 14AWG/2.08mm Dual Sheath High-Performance Speaker Cable. 41/0.25BCx4C. OD: 9.8mm, Rip Cord CL3 Rated. Colour Violet Jacket. Meter Marked. DYNAMIX 152m 4Core 16AWG/1.31mm Dual Sheath High-Performance DYNAMIX 152m 4Core 16AWG/1.31mm Dual Sheath High-Performance Speaker Cable. 65/0.16BCx2C, OD: 5.8mm, Rip Cord CL3 Rated. Colour Violet Jacket. Meter Marked.